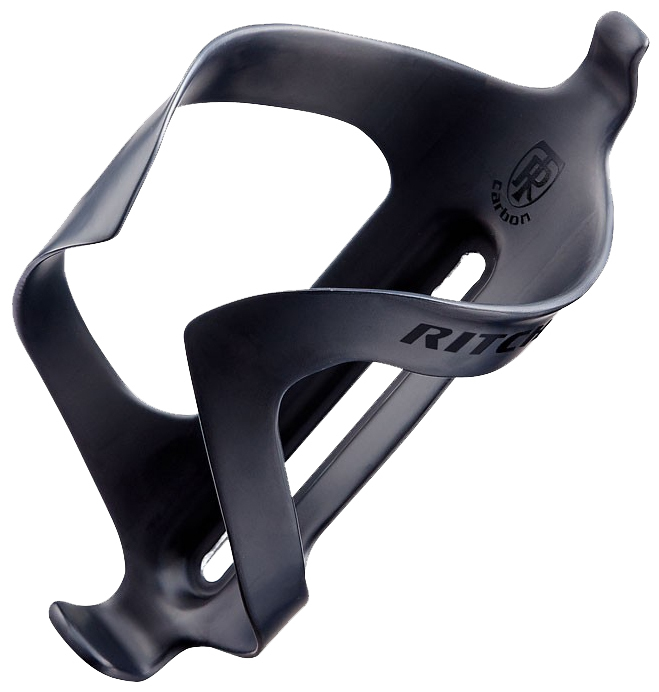 Add some style and performance to your bike with the Ritchey WCS Water Bottle cage. It’s easy on the eyes and weighs just about 32g, so you’ll barely feel the additional weight these water bottle cages bring to the finished build. They provide extra smooth grip to your water bottles, making them perfect for even the roughest, most technical of rides.